The playgroups motto is 'It's a great place to play'! and their cruisey, informal space is perfect for you kids to learn & develop through play. It is also ideal for parents and carers to share their experiences, have a cuppa and take a breath and this is exactly what playgroups are for! Their enclosed outdoor space is fantastic too. It is big enough, clean with a sandpit, cubby, toys and equipment plus some seating for you to take a load off! 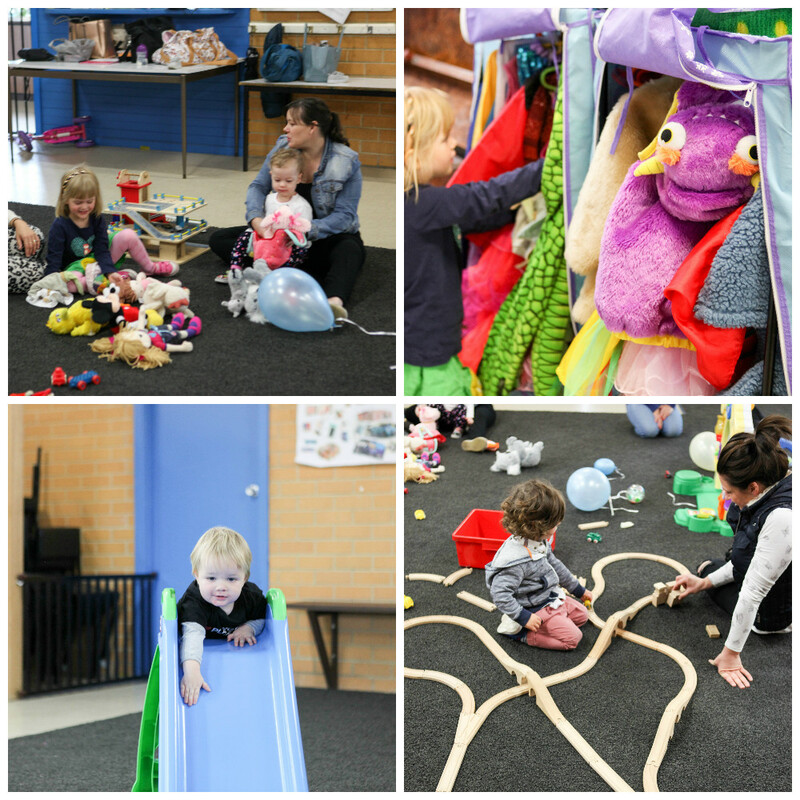 Their inside space is warm, comfortable with a carpeted space, there are plenty of toys and an excellent dress up collection plus lots of friendly kids and parents to hang out with - of course! There are lots of spaces available - please contact Essendon Playgroup for more info. Mondays 10am - 12 is a mixed age group has a few spots available. Tuesday 2 - 4 : Mixed age session needs a couple more people to get it started! Thursday 10 - 12 : Mixed age session - room for more in that one too! for more info on the Essendon Playgroup.